In my last post I wrote about basic Burgundies that I really like. Today I will broaden the subject of... dangerously delicious wines, i.e. 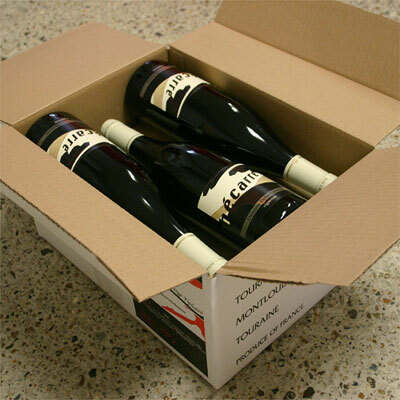 light, fresh, pure and highly digestible red wines. 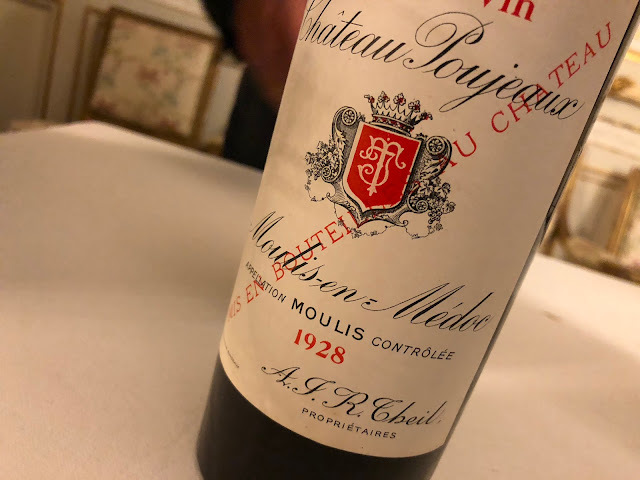 I confess: the more wines I have tasted, the more that I love (good) light red wines; and also, the better I know what it is that I wish to find in these wines: besides the aspects mentioned above that is: energy and life. These wines are dangerous because they are so easy to drink. Besides Burgundy great light reds can be found in the Loire valley. I have tasted many reds from this region and there are - at least - two wines that I fell in love with: the Orléans rouge from Hubert Piel's Clos Saint-Fiacre and the Touraine Amboise "Bécarre" from Damien Delecheneau. Both wines definitely will not please everyone. People who search for fat, oak and velvet will not understand why one would drink these wines. Fat, oak and velvet can be lovely to smell and taste, say as lovely as a Belgian chocolate can be. I will never say No to a delicious Neuhaus bonbon. And I will even eat two or three of these bonbons, but more... that's getting kind of difficult. It's the same with wine. I love the taste and the mouth-feel of - say - a Californian Zinfandel from Seghesio Family Vineyards (Healdsburg) which was recently offered to me. As impressive and beautiful as a Neuhaus, balanced power, acidity as well... very convincing and grand. But at the same time: two glasses is enough. The subject of light red wines is definitely a pet topic at the tastings that I organise, at least most of the time. It can be difficult to accept that some people simply have a totally different opinion about it and do not like the supple youthfulness that I'm introducing. At the same time it's great when people freak out when they taste the pure cabernet franc from the mentioned Bécarre, or the Champagne-blend pinot meunier plus pinot noir from the northerly Orléans rouge. If you are curious, check out my offers or contact me. I think you won't be disappointed. Perhaps you will be surprised. By the way, the inspiration for this posting comes from another refreshing drink: a Kir Royal. Tonight I felt the decadent urge to mix my Champagne Barnaut Grande Réserve Brut with a shot Crème de Cassis de Dijon from Edmond Briottet. Let me conclude: highly recommended. Please try some of the basic Chinon bottlings from Bernard Baudry as well. Great food wines.